YES finally my favourite animated movie of this decade one an award I am so ecstatic.For Best animated feature. OMG! That's amazing! I knew it would make it! Congratulations, Tangled! You deserve it! OMG! That's wonderful! :D Tangled TOTALLY deserves it!!! :D :D Congratulations to everyone who worked on Tangled!!! I would be very surprised if this movies did not win this award, it's better than the others. Finally it wins something! 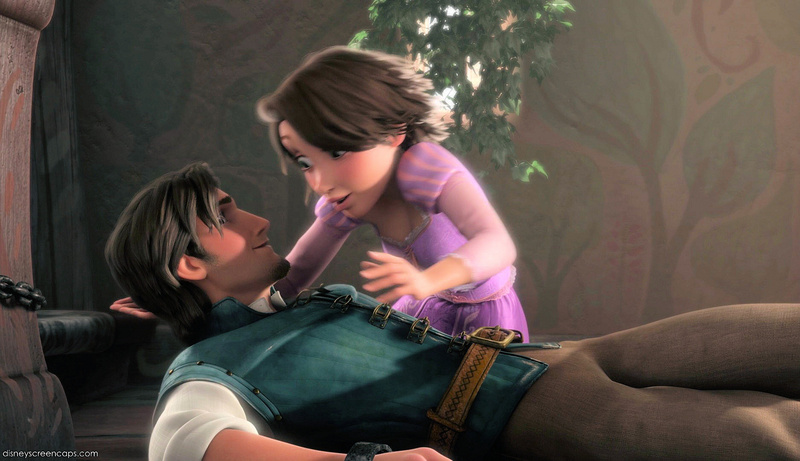 I love Tangled and to be honest it deserved to win more awards but still I'm estatic!